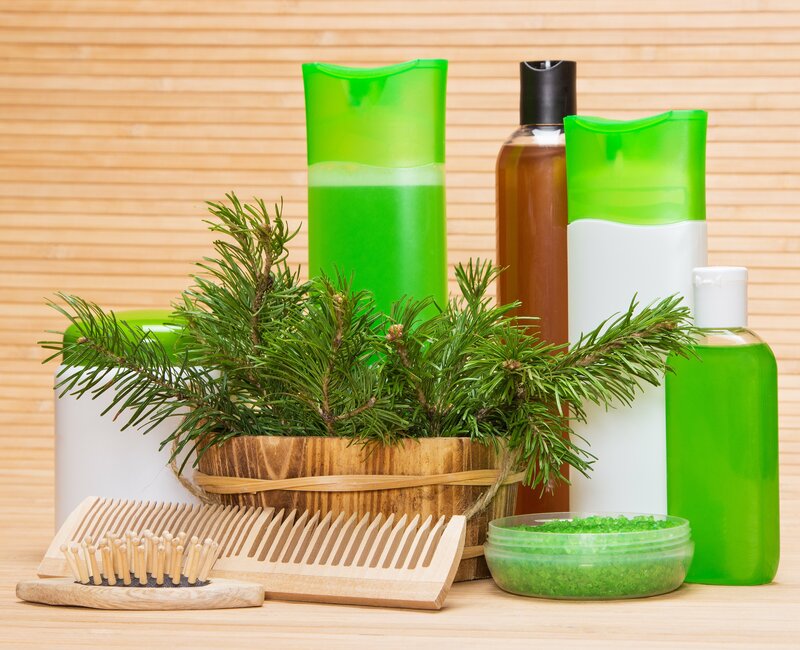 The ingredients in your hair care products can mean the difference between hair care success and hair care failure. Noni is a powerful fruit known for its heath promoting benefits, and it's an ingredient found in some of the most effective hair care products. Men can especially benefit from noni shampoo and its ability to strengthen hair while also providing many key benefits needed for great looking hair inside and out. By learning more about the benefits of noni shampoo for men, you can see why this product is cherished by many. Noni is known for building hair strength from the inside out, which is essential for preventing damage to hair. Men especially need to prevent damage to their hair, as genes can leave them more susceptible to hair thinning. The stronger the hair is, the less likely it is to thin. When used in hair care products, noni is often combined with similar products that help build strength, like virgin coconut oil and cocoa butter. These natural products work together to make each hair strand stronger and less prone to problems like breakage. Healthy hair starts with a healthy scalp. When scalp buildup occurs, it blocks the hair follicle, which can result in additional problems. Scalp build up can be caused by dead skin cells or even a build-up from shampoo or conditioner. Prolonged buildup can lead to thinning of the hair because when natural hair loss occurs, the follicle has a difficult time creating new hair growth. Breakage and frizzy hair can also result because the buildup hinders natural oil production in the scalp glands. The scalp's natural oil works to keep the hair moisturized at all times and free from breakage and frizz. Buildup is more common than many realize, and while some commercial products can break up and remove the buildup from the scalp, a thin waxy coating may be left behind. This coating can cause some of the same negative effects as the initial buildup. Noni shampoo and conditioner works to remove buildup without any harsh chemicals. Fruit, such as noni, is naturally acidic, which works to remove dandruff, without leaving any residential buildup behind. Clean hair is about far more than appearance. While everyone wants their hair to look and feel clean, attention to scalp and hair cleanliness can be the key to keeping your hair healthy. As you go throughout your day, harsh pollutants found in the air get attached to your hair. Leaving these in your hair can result in dry and damaged hair. While most shampoos can clean away dirt and pollutants from the hair, chemical based shampoos can strip the hair of its natural oil. To minimize this effect some people resort to skipping the wash and instead, using only a conditioner. A better approach may be to opt for a natural hair care system like those that contain noni. These shampoos will cleanse your hair without stripping it of its natural oil. An added bonus? Noni adds a luster of essential vitamins and minerals to your hair during the shampooing process, so your hair will not only be cleaner, but in much better shape than it was before the wash. There's a reason personal hygiene products that contain noni's powerful benefits are becoming increasing popular among the public - they work! Try out one of these affordable and effective hair care products yourself by visiting Biconi.com/ and experience the difference.